- GET IT ALL WITH ONE CALL: 1(800) FED-INFO Everyday more than five thousand citizens call 1(800) FED-INFO. - Some want to find out about Federal programs that will help them buy their first home. Hours: Monday Thru Friday: 9:00 am to 4:00 pm. - This office works with retirement, disaster survivors, disability, supplemental security income, and medicare issues. 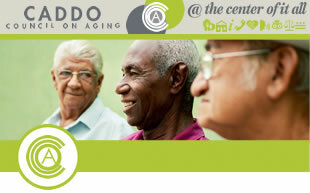 programs and services related to aging.